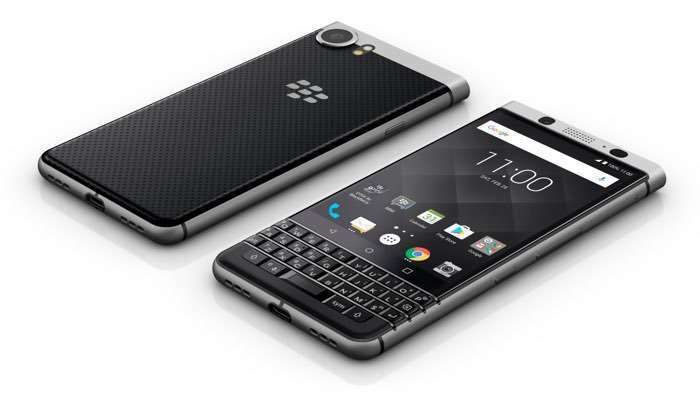 Blackberry KeyOne is now available for pre-orders in Malaysia and Romania. Unfortunately, there’s no word about the exact shipping dates for the handsets, except that it will start shipping later this month. Customers residing in Malaysia will be able to grab the handset for RM 2,688 ($625), and avail a free JBL T450BT wireless headset with the pre-orders. As for Romania, the handset is priced at LEI 2799.90 ($690) through QuickMobile, a retailer in the country. The device comes with a 4.5-inch display sporting a resolution of 1080 x 1620 pixels, a Snapdragon 625 processor paired with 3GB of RAM and 32GB of internal storage coupled with a microSD card slot. The handset also features a 12MP camera for photos and videos, an 8 MP front-facing camera, a massive 3,505 mAh battery and ships with Android 7.1 Nougat as its operating system out of the box. The handset also went up for pre-orders in Canada where Rogers is offering it for CAD 679.